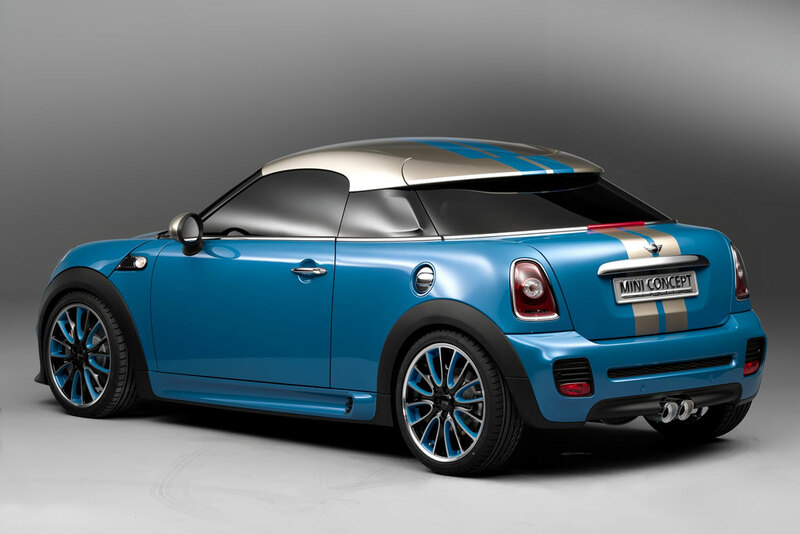 Next March, at Geneva Motor Show we will see new concept from Mini, called Minor. 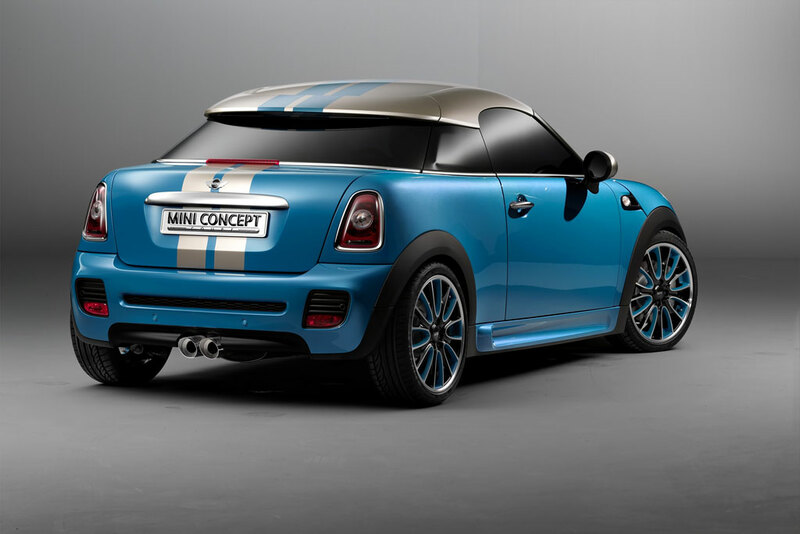 This concept from Mini will be a real competitor for old models, as Toyota iQ and Smart ForTwo. 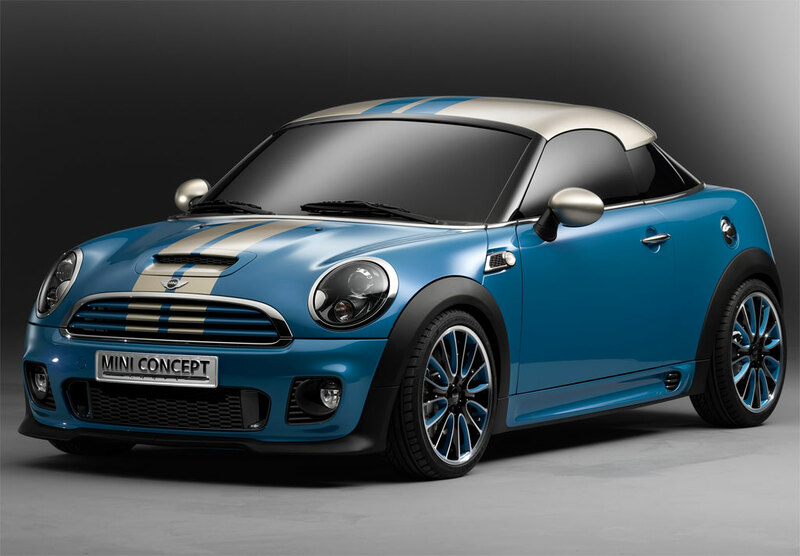 Its production line will be launched in 2013 and will be propelled by a 3 cylinders BMW engine of 1.5 l.
Mini is a lovely car for city-drive and I think that the Minor concept will have great success.